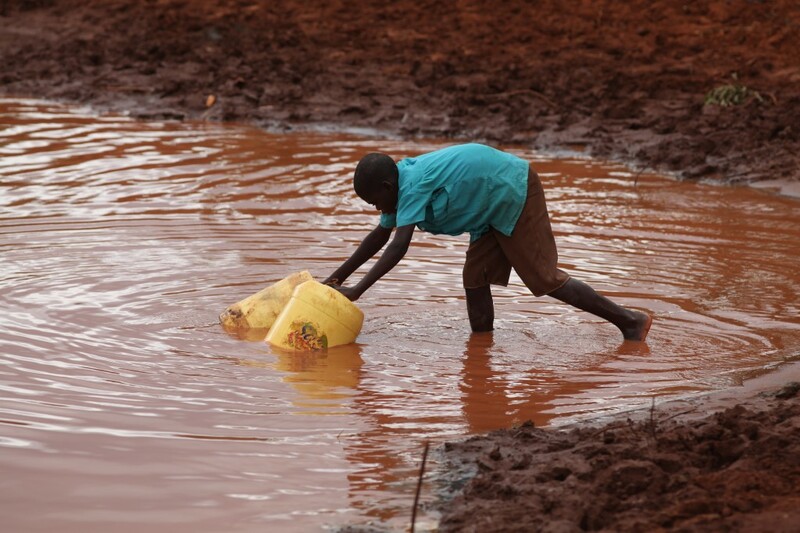 Today, 800 million people do not have access to safe drinking water, that’s 1 in every 9 person on the planet! 37% of these people live in sub-Saharan Africa. Global Angels is currently providing water to over 123,000 people in remote and disadvantaged communities in Africa and Asia. The United Nations are focusing on the water-energy nexus and addressing inequities, especially for the ‘bottom billion’ who live in slums and impoverished rural areas. These communities are struggling to survive without access to safe drinking water, adequate sanitation, sufficient food and energy provision. This year, particular attention is being paid to leading the way in energy security and sustainable water use in a green economy by identifying best practices that can make a water and energy-efficient ‘green industry’ a reality. Global Angels is honoured to be working with our partners, Maji-tech, in water resource development to provide effective water and energy solutions in Tanzania and Kenya. Our drilling partners have a proven track record for their environmental knowledge, contextual awareness and delivering quality results using innovative cutting-edge technology. Maji-tech is currently providing safe drinking water to over 2 million people in some of the most disadvantaged communities in Africa. In 2013, Global Angels funded 3 more deep boreholes using large solar panels that generate energy from the sun to power the pumping system. This mechanism enables water to be extracted from deep underground, allowing vital water resources to be accessed in remote rural locations. Solar panels are significantly more cost effective than diesel pumps. Sadly, the cost of diesel is often the most expensive part of maintaining the boreholes. Solar water pumps require no fuel and minimal maintenance, providing maximum water flow when it is needed most. As a renewable energy source that is pollution-free, thousands of families now have access to clean water. This has led to the prevention of water-borne diseases. One of these boreholes is on Mafia Island off the coast of Tanzania and serves around 4,000 people in the rustic fishing communities and farming villages, where the people currently live without electricity. The other two are located in the Emboret and Zamahero communities on mainland Tanzania and benefit around 9,100 people! These projects have been a huge success. The sustainable provision of energy for water, without economic compromise, is the most exciting development for these communities. Please visit our Tanzania Project page for more information. 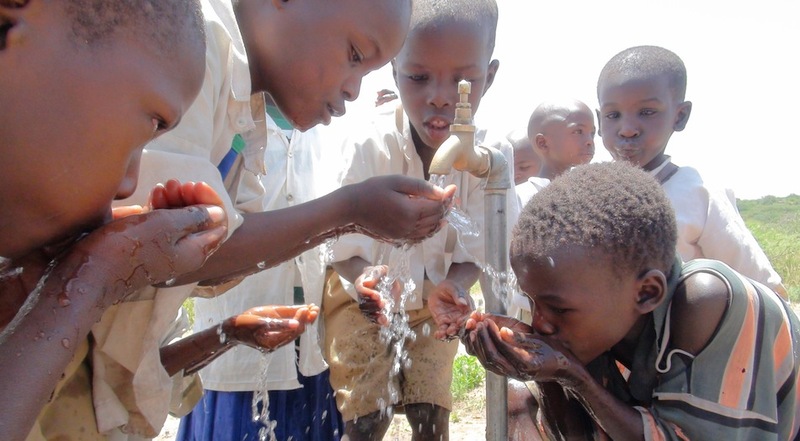 In 2014-2016 Global Angels funded safe drinking water to a further 10,000 people in Kenya. Our aim over the next few years is to develop, fund and replicate energy efficient water solutions like this in other locations across Africa. Water in the Desert, The Tsavo Project from GlobalAngels.TV on Vimeo. 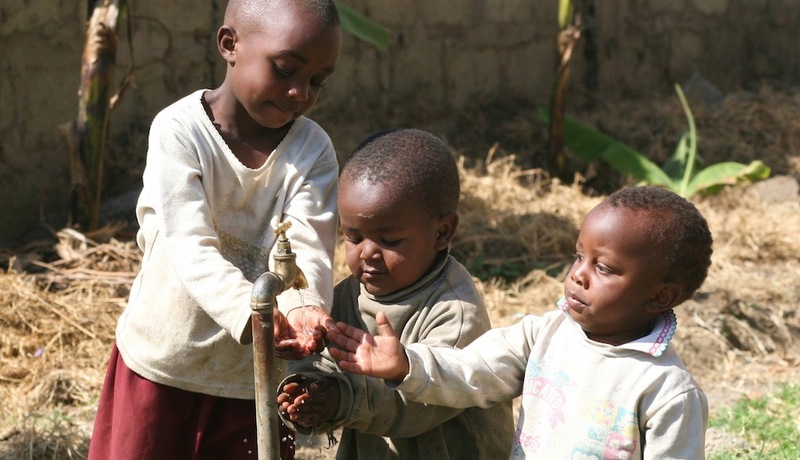 With our Water for Life programme, it only costs £10 to provide one more person with water in Africa for 10-20 years! 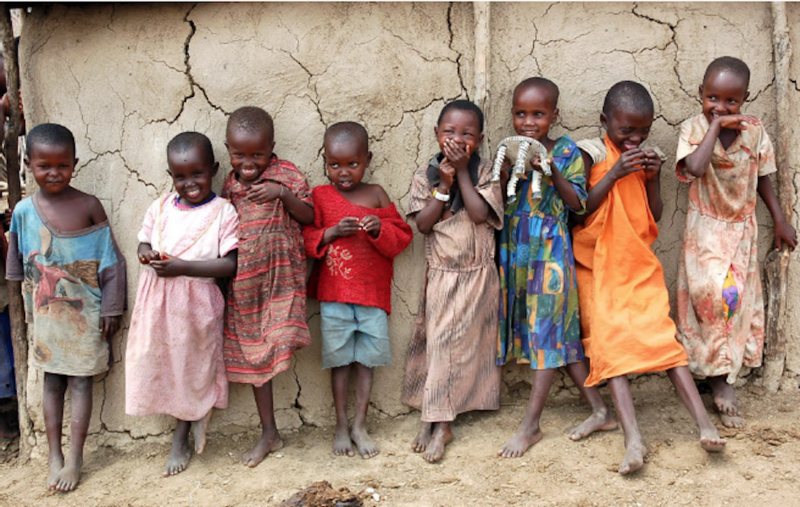 We make it easy for you to make a difference by ensuring that 100% of your money will go directly to the projects. Read more about this here and support one of our life changing water projects today! 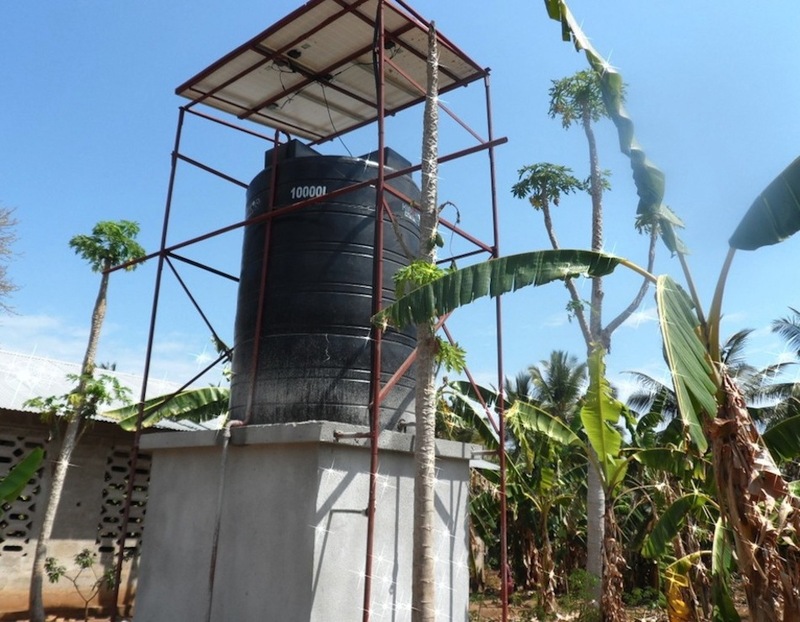 Here are some photos of the borehole on Mafia Island and communities that are benefiting from it.